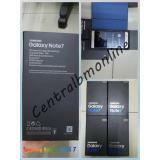 Samsung Galaxy Note 7 64GB Rp.4.500.000. 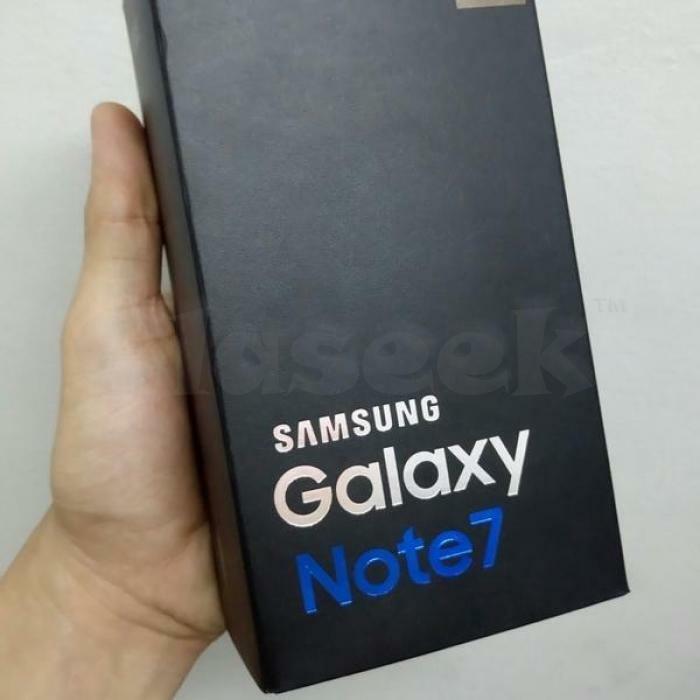 Samsung Galaxy S7 Edge 64GB Injustice Edition Rp.8.000.000. 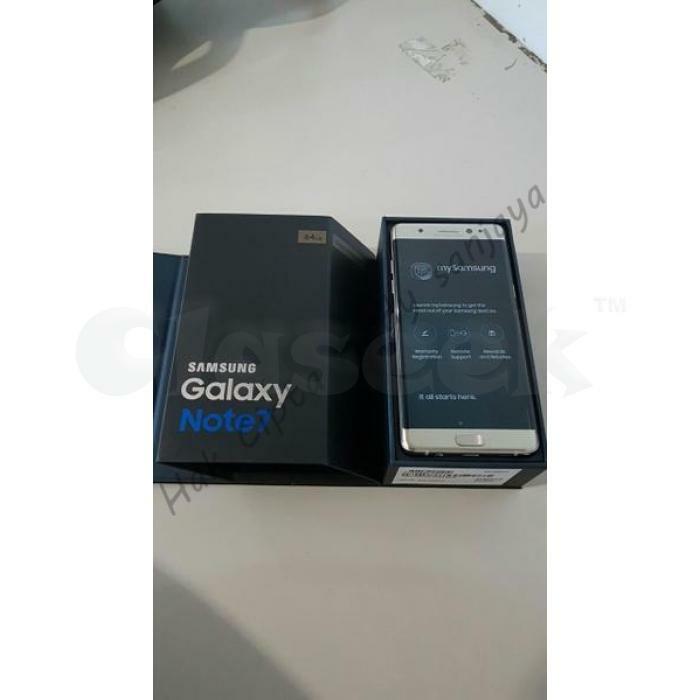 Samsung Galaxy S7 Edge 32GB Injustice Edition Rp.7.500.000.